Slim’s Body Shop is committed to hassle-free collision repair and a lifetime guarantee. To request a free estimate, call us, or click the button below to get started online. Repairing windshield cracks and chips in a timely manner is crucial. If not taken care of soon, the damage can spread, weakening the structure of your windshield and increasing the chance that you’ll have to have the entire windshield replaced. Windshield repair is safe, effective, convenient and typically is very quick to complete. Our certified repair specialists can usually repair windshield chips, nicks and small cracks. 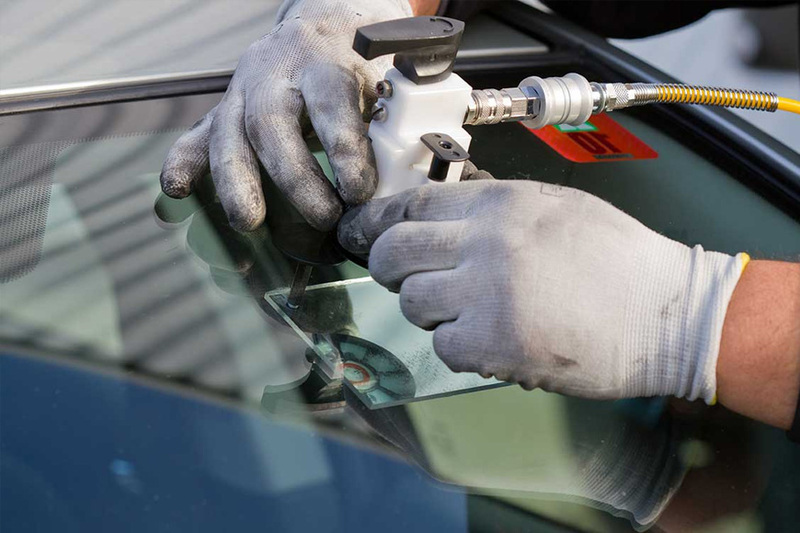 High-quality windshield repair will restore the structural integrity of the windshield, help prevent the damage from spreading, and make the blemish less noticeable without removing and replacing the glass. Repairing a windshield is also a good value. If you have comprehensive coverage, and if you choose to repair your windshield rather than replace it, most insurance companies will waive your deductible, leaving no cost for you. 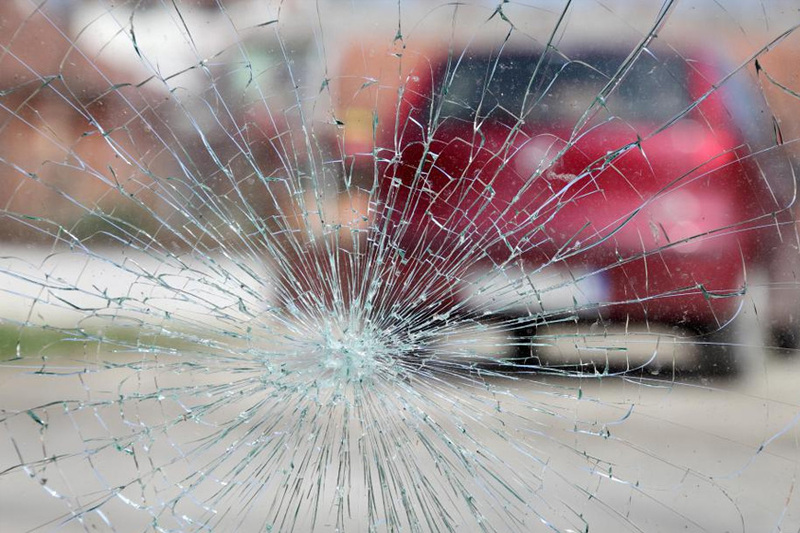 If your windshield or other glass is beyond repair, our technicians can replace it for you. We use the highest quality replacement glass and adhesives to ensure that your new glass meets or exceeds the original factory installation. If you have a damaged window in your vehicle, contact us to schedule an inspection. We can determine if it needs to be repaired or replaced.